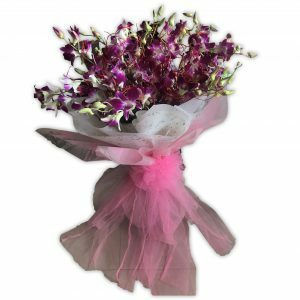 With our unforgettable birthday collections. 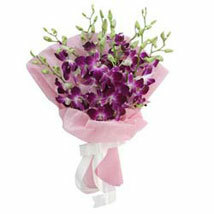 The fresh and enticing beauty of a bouquet is unparalleled by any other gifts. 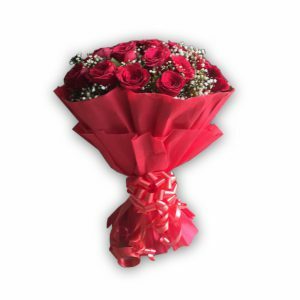 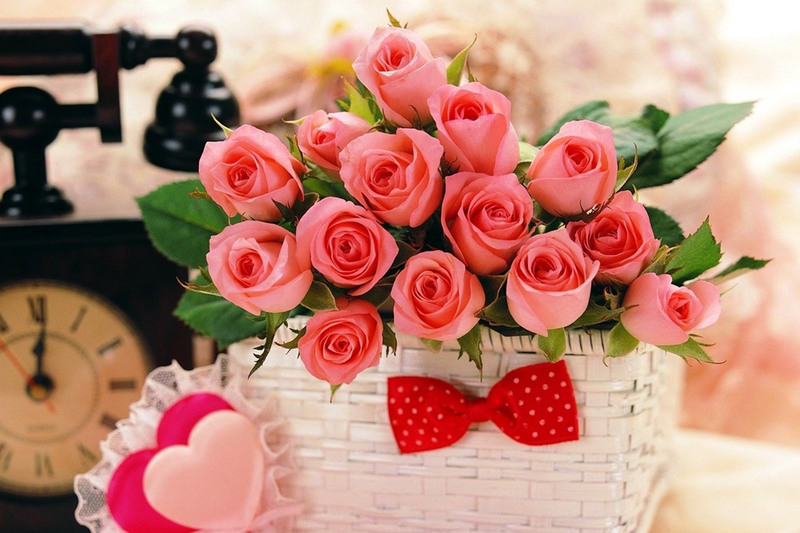 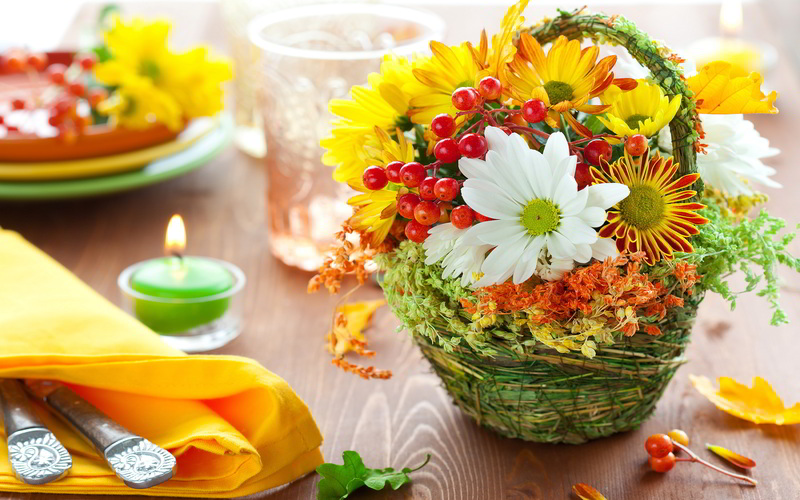 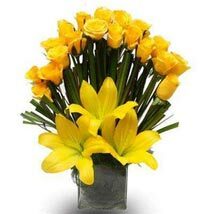 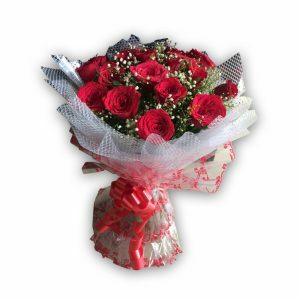 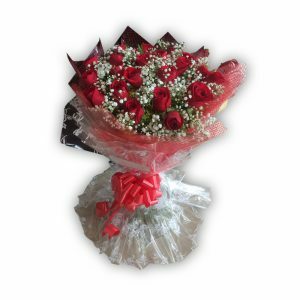 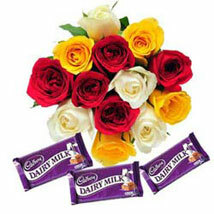 The bouquet speaks volumes of your love for your near and dear ones. 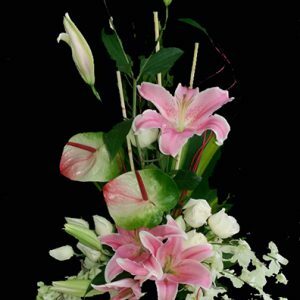 Select arrangements from our online store at Fresh Knots. 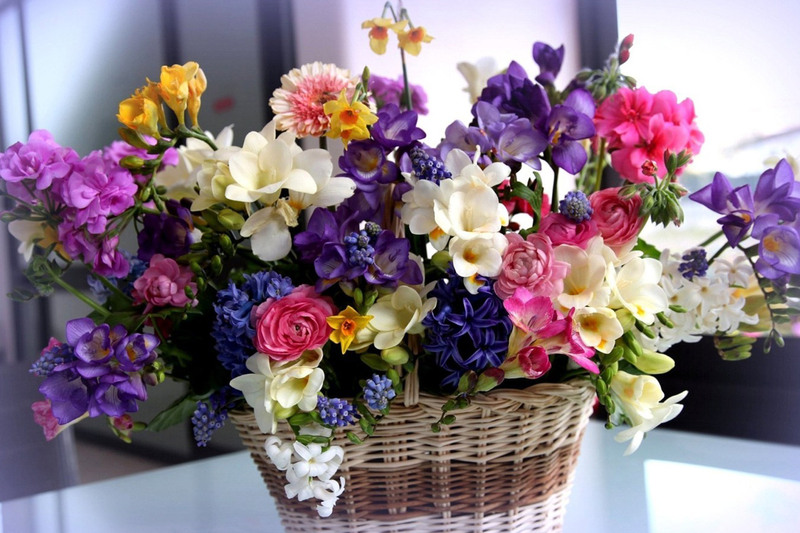 Get the gift that keeps on giving with these lovely arrangements in unique containers that can be used again and again.